During the three years of advice for SMH ITALIA Spa, a restyling and concept work has been developed for many products by Swatch (different watches and phones). Above all, the core of that work regarded of the new Irony series. 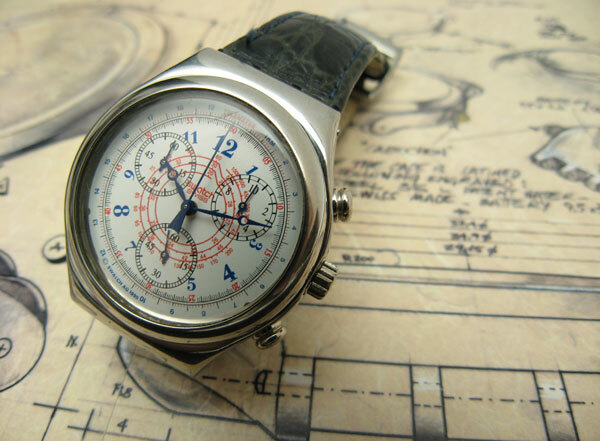 These new watches had to be produced no longer in plastic material but wholly in metal and they needed to remind and interpret the classic Swatch shapes in order to keep the product’s identity. 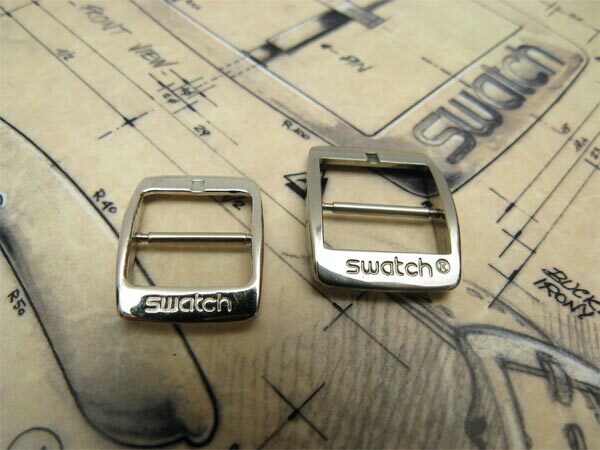 Besides the watch case’s shape, new forms of metallic and with spring device straps have been designed such as many series of bezels, windings and buttons. The first collection was the redesign of Gent and Lady Size models, then came out Automatic, Chrono and Scuba models, always with metal watch case. 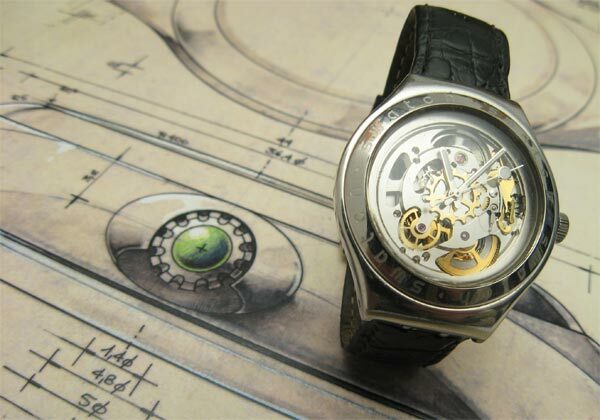 The work consisted in making freehand drawings that suggested the shapes of the watches. The design concepts were completely redesigned and engineered by the product development center in Switzerland. 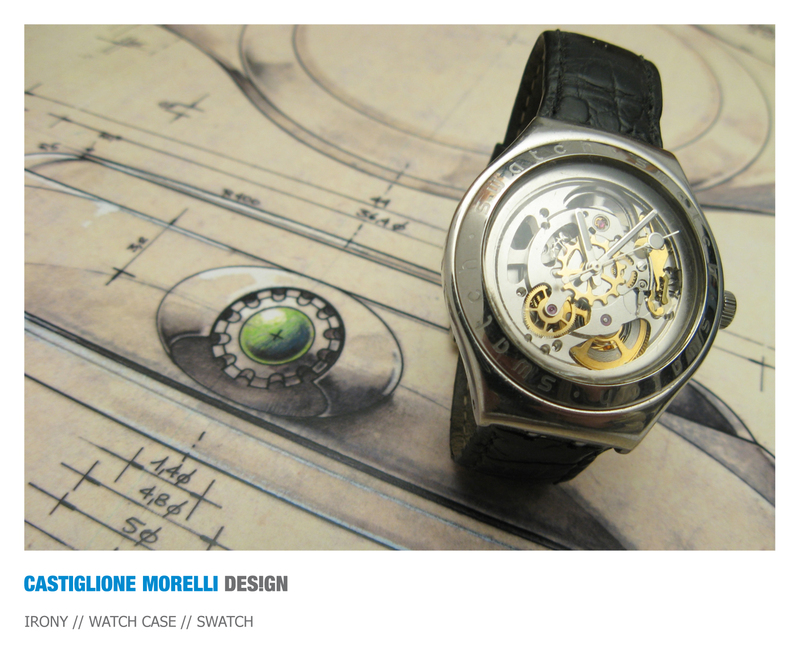 In the end the graphic designers of the Swatch Lab in Milan worked on dials, different metal finishings, pointers, colours of the straps of the two seasonal collections.